The 2017 Nissan Maxima is a vehicle offering a capable engine, a stylish interior and plenty of high-tech features. Five trim levels are available including S, SV, SL, SR and Platinum. The front-wheel drive option is powered by a 3.5 liter V6 engine with 300 hp. The interior offers seating for five passengers and comes with cloth seats. Optional seating features include leather and temperature controlled leather seats. 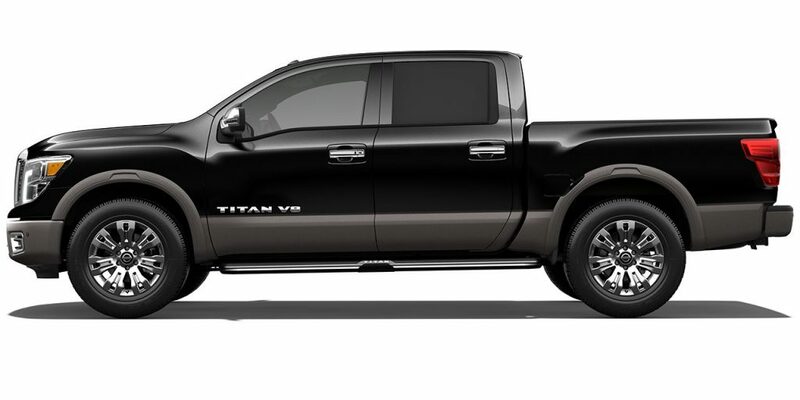 Standard interior features include HD radio, a navigation system, USB ports, the ability to utilize voice commands, a rear view camera, push button start and dual-zone automatic climate control. Optional available features include a premium Bose system, a moonroof, a blind spot monitoring system and adaptive cruise control. Cargo space stands at 14.3 cubic feet. 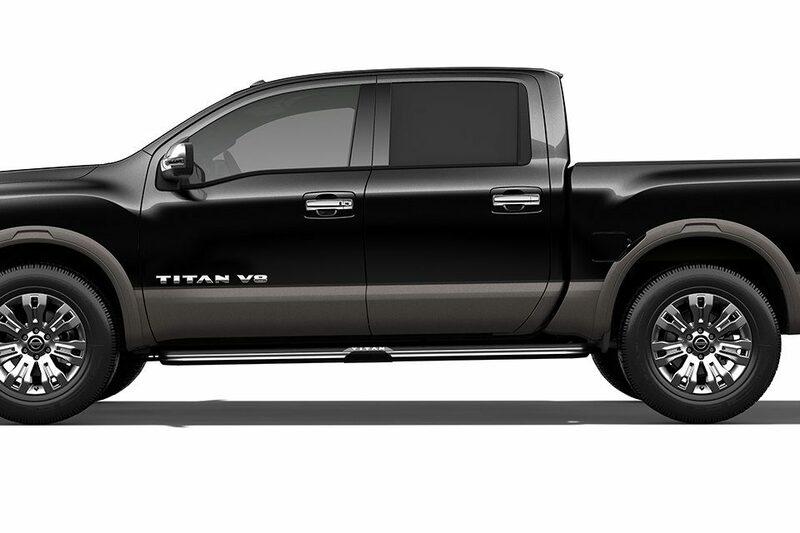 Available safety features include ABS, air bags, daytime running lights, night vision, traction control, a blind spot monitoring system, brake assist, ESC and auto-on headlights. 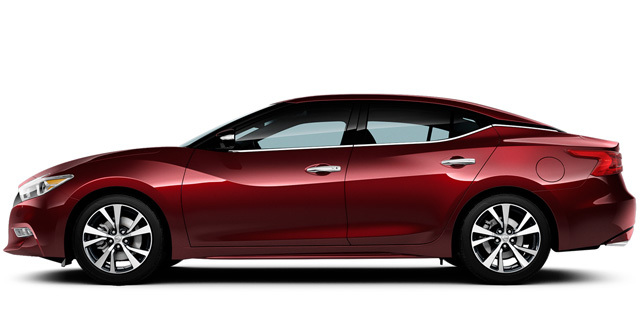 Contact us if you are interested in test driving the 2017 Nissan Maxima near New York, NY.